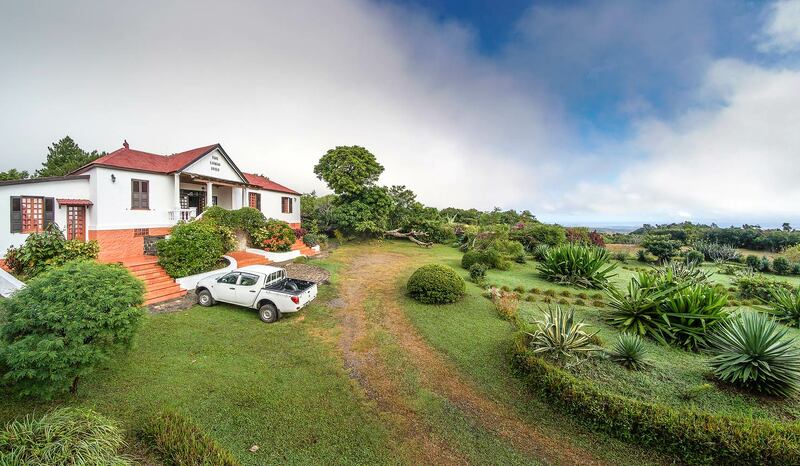 Spectacularly set at the foot of the Amber Mountain National Park, The Litchi Tree is an unassuming base for a world of adventure. Originally built in 1902, this charming colonial mansion was once the residence of Joffre, the town’s marshal, and the French admiralty. It was beautifully renovated and restored to all its former charm by the current owner, who opened the property up to guests in 2008. 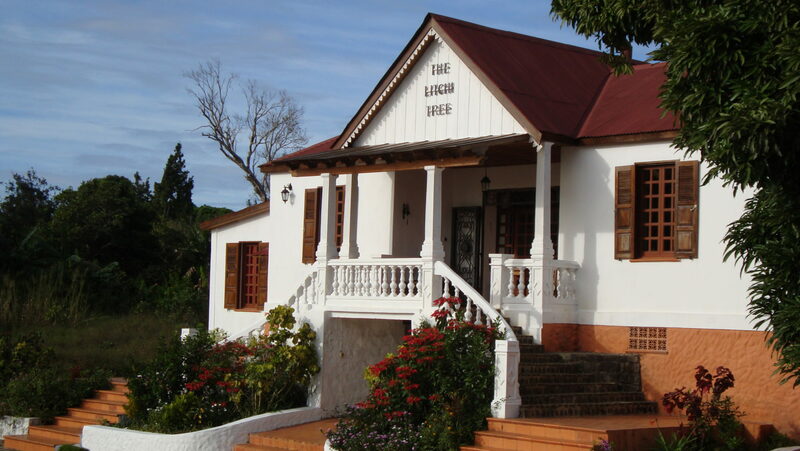 The Litchi Tree is committed to environmental sustainability, from the use of solar energy and locally sourced wood to the beautiful furniture hand-made by local craftsmen. The rooms are set in beautiful gardens and, though simply furnished, are quite stylish with white-washed walls and splashes of vibrant colour. 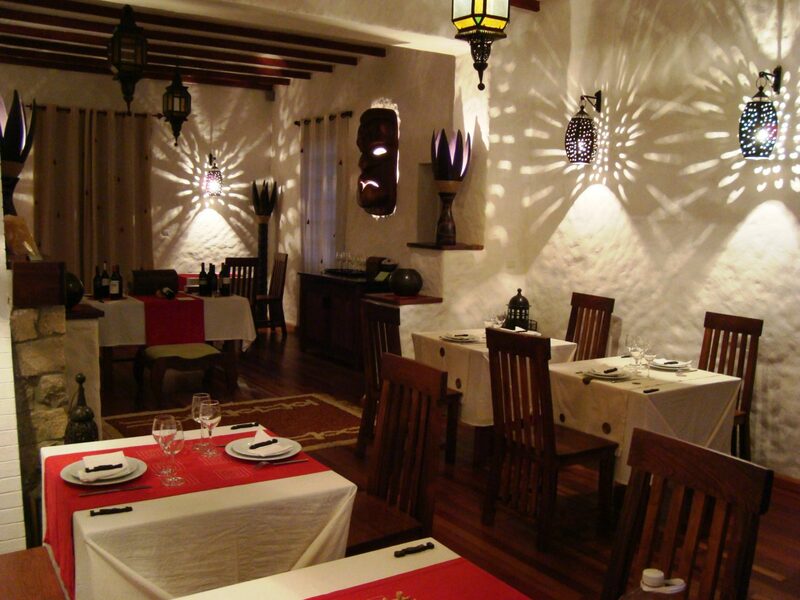 The main building houses the dining area where you can enjoy delicious home-cooked meals, freshly baked bread and fine wines. But perhaps the greatest treasures of all lie beyond the walls of The Litchi Tree itself and in the nearby Amber Mountain National Park, where you can hike, birdwatch and discover seven different species of lemur.